Helmets are primarily designed to protect you by reducing the risk of suffering severe head injury should you ever get into an accident. All helmets will provide you with some level of protection against the head, neck, and facial injury. Of course, you must wear yours properly, ensure that it is fixed on the head, and you have the right fit. 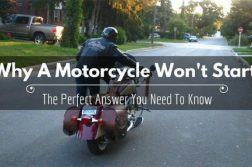 While choosing a helmet, you need to understand the difference between various types of motorcycle helmets. 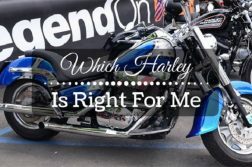 Although price, design, and color will be part of your overall decision about the bike helmet to purchase, you should first think about your personal comfort and protection. These helmets are designed for maximum protection. They cover the greatest surface area on your face. Additionally, they come with moveable face shields to protect the eyes. Otherwise referred to as open face helmets, the three quarter variety doesn’t offer the same level of chin and face protection of a full face helmet. 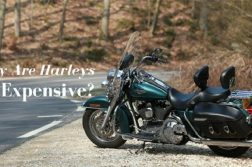 Therefore, you might want to wear it in combination with a snap-on face shield or invest in riding goggles that will withstand the impact of debris and stones. These types of helmets are a hybrid between the full face and the three-quarter helmets. They come with a 2-piece system featuring all the advantages of both helmet types. Modular helmets also have a mobile chin bar that will slide over to the top at the push of a button. Also referred to as skull caps and shorties, half helmets are best suited for wearing on a scooter or a cruiser. They are more comfortable and much lighter than the helmets described above. Additionally, shorties provide the greatest visibility. However, they protect less than their counterparts. Off Road helmets are also called Motocross helmets because are used for motocross and racing over short distances. You can customize any type of helmet to minimize the chances of sustaining an injury when you are on or off the road. 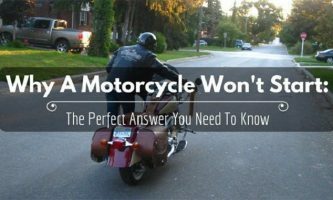 Similarly, customizing your motorcycle helmet will ensure that you do not err on the wrong side of the law. Not only will the helmet provide you with safety, it will also do this in such a way that you are complying with the various laws and regulations governing cycling. A custom-made helmet will protect your head and face from the sun, especially when you are riding over a long distance. Similarly, the more customized your helmet, the easier it will be for you to keep the bugs out of your way. For instance, if yours is an open face motorcycle helmet, customizing it with a facemask will keep the pesky bugs out of your mouth. 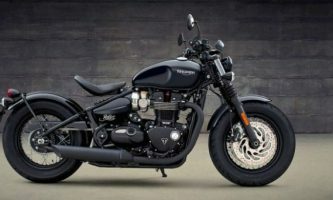 Perhaps one of the most important of reasons behind motorcycle helmet customization revolves around the ability to express your personality. 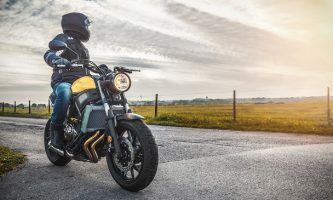 Whether you have a geeky side, or you have a burly redhead personality, you can easily let this show in the custom-made helmet you adorn while on the road. 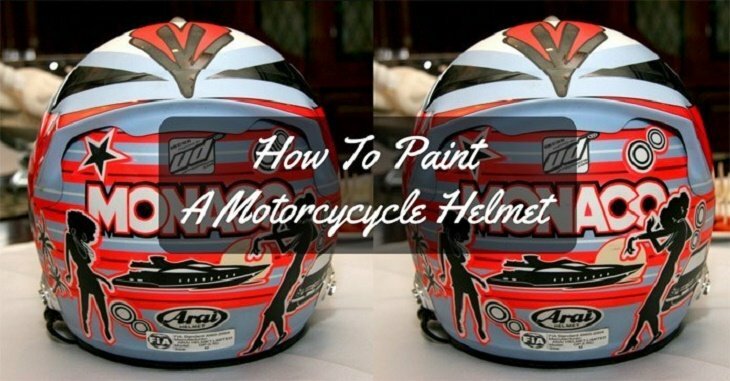 After you’ve protected all the parts you won’t be painting, cover the interiors of your motorcycle helmet. 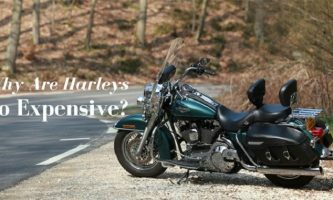 There’s more to motorcycle helmets than meets the eye. Every time you encounter a beautifully unique helmet, you will be left wondering where the owner bought it. In most cases, all they did was get an old helmet, prepare it, and paint it in a color and pattern of their choice. You too can do the same. While planning the painting project, however, ensure that you choose colors, patterns, and covers that express your personality and sense of style. 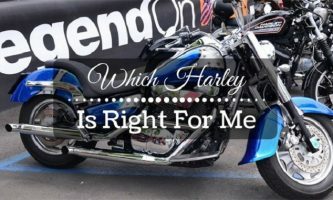 This is the best way to get a properly customized helmet that speaks volumes about who you truly are while adding a rare dimension to all your future riding experiences.